Postmarxism is often depicted as a point of intersection for a set of inter-disciplinary theories that are in themselves complex and dense. 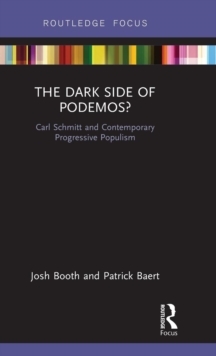 Bringing the postmarxist theory of Ernesto Laclau into the field of political sociology through a close reading and analysis of postmarxism and its relationship to `the social', A Sociology of Postmarxism develops key postmarxist arguments in an engaging and sociologically applicable way. 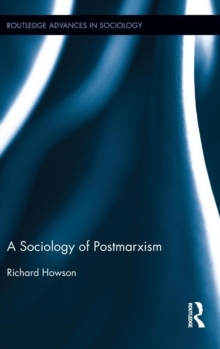 Indeed, through a threefold method of analysis, Howson first unpacks the relationship between `the social' and `the political' by analysing key allied theories to show where the points of connection occur. 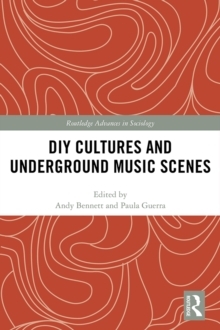 This is then followed by an insightful analysis of the key features of postmarxist theory such as antagonism and the inevitability of social dislocation, the political importance of hegemony; and the empty signifier thesis and equivalence to show how such theory can be applied at a sociological level. Finally, through the use of sociological categories such as masculinities, migration and social capital, the foregoing theoretical analyses are synthesised to show the social nature of postmarxism and particularly in the context of aspiration and co-operation. 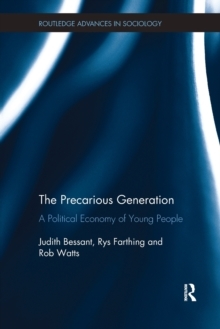 This enlightening volume will appeal to undergraduate and postgraduate students, as well as postdoctoral researchers who are interested in fields such as Political Sociology, Post Marxist Political Theory and Social Theory.